Êl síla erin lû e-govaned vîn! I'm not usually one for themed readathons or anything along those lines, so I didn't plan on purposefully reading a bunch of scary books this month. However, it seems the universe happened to drop a few Halloween books in my lap. 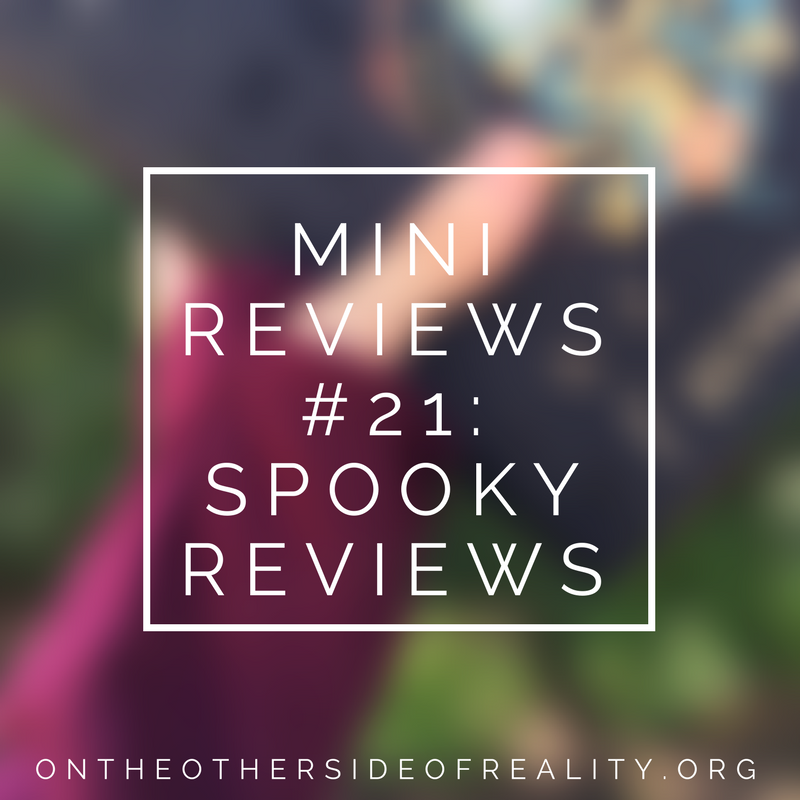 In case you're looking for a couple last-minute Halloween reads or just love a good horror novel, here are a few reviews you might find handy! Educated in the Florence of Cosimo de' Medici, trained in knighthood at his father's mountaintop castle, Vittorio inhabits a world of courtly splendor and country pleasures - a world suddenly threatened when his entire family is confronted by an unholy power. Against a backdrop of the wonders - both sacred and profane - and the beauty and ferocity of Renaissance Italy, Anne Rice creates a passionate and tragic legend of doomed young love and lost innocence. If you know me, you know I'm Anne Rice trash. Lives of the Mayfair Witches, The Vampire Chronicles - you name it, I'm here for it. Unfortunately, Vittorio was one of the most disappointing books of hers I've read. Let's start with what I liked. The setting of Renaissance Florence, especially the emphasis on Renaissance art, really appealed to me. The ending was also lovely. I like that it was relatively happy compared to a typical Rice book, and the unexpected message of seeing everyone around you as equally human was presented beautifully. 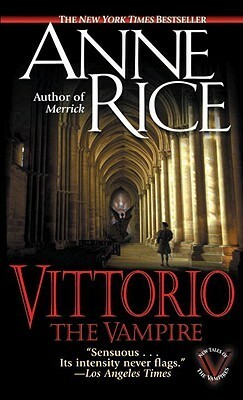 But Vittorio himself, while not the worst of characters, wasn't terribly enjoyable to read about. The prose also lacked that vividly breathtaking vibe characteristic of Rice's work, and the plot wasn't that different from her typical vampire genesis story. I didn't have to drag myself through it, but I could put it down fairly easily. I picked this up completely on a whim from my library's 25-cent bin. I wanted a light paperback to take with me on vacation and love paranormal middle-grade, so this seemed like a good fit for me. Usually when I'm reviewing middle-grade, I can say that the book in question is likely to be enjoyed by readers of all ages. 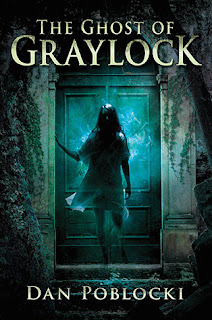 Although I liked The Ghost of Graylock, I do have to say that I think mid-teens (which is where I am) is the upper limit for enjoying this book. All of the elements of the story were done well, just not in a way that can transcend age too much. Neil and Bree were awesome together. 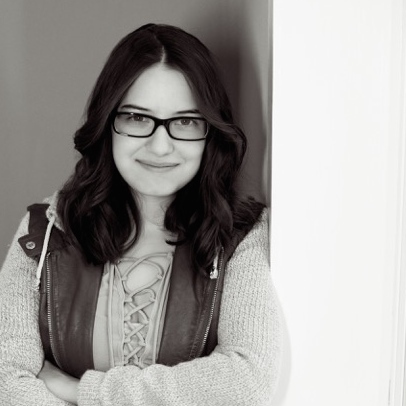 I'm an only child, so it's often hard for me to get excited by sibling relationships in books. I just can't understand or appreciate a lot of the unspoken intricacies that go into such a unique relationship. But the complexities of Neil and Bree's relationship, as well as the strong love they had for each other, was very well done. On the other hand, I don't understand why Wesley and Eric were necessary. I can see having one of them, but I feel like there were only two because the author felt like each sibling "needed" a sidekick. The plot of this book was pretty straightforward. It kept me interested, though, and the twists and turns were good. Overall, I'd recommend this one to 9-13 year olds who like a mildly scary read. Although this book won't make it onto any of my top 10 lists, it was still and enjoyable story! Does this count as a spooky read? I'm going to say it counts. I always see at least four kids wearing devil costumes on Halloween. MAN OH MAN. 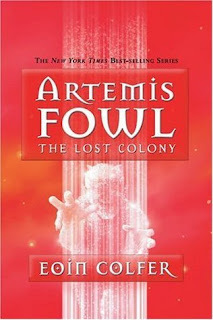 Y'all, it would be slightly harder than impossible for me to exaggerate how much I love the Artemis Fowl books. 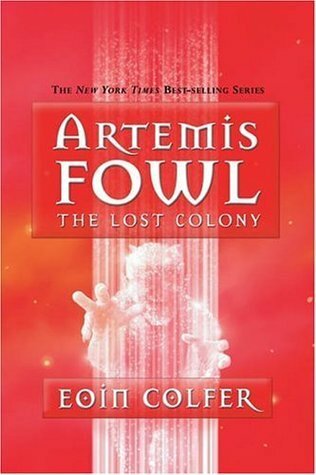 Last Colony was pitched to me by a friend who's read them all as the least fantastic in the series, but I have to disagree. With the exception of The Eternity Code, The Last Colony is my favorite installment thus far. No1 and Minerva are fabulous additions to the character list, and the recurring cast is at their best - brilliant Artemis, long-suffering Butler, snarky Mulch, and Holly, who despite being an elf is the most human of all. The plot has the most twists and turns of any Fowl book thus far (and that's saying something.) The mysteries and intricacies kept me on the edge of my seat the whole time! If you're a lover of middle-grade, high adventure, or paranormal reads without the spook, this is the perfect choice to cap off your Halloween month. Let's chat! Do you enjoy celebrating Halloween? 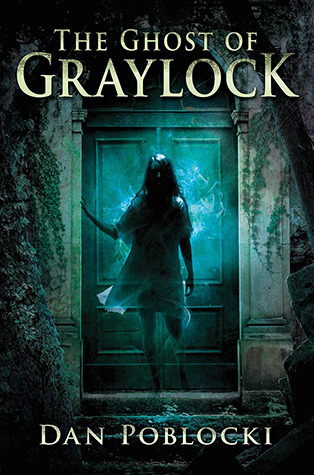 Did you read any scary books this month? Have you read any of the ones on my list? Comment below, and have a fabulous(ly spooky) day. I'm often surprised by the amount of people who dislike Lost Colony - it's always been one of my favorites. Minerva was especially fun. I'm so glad you liked it!